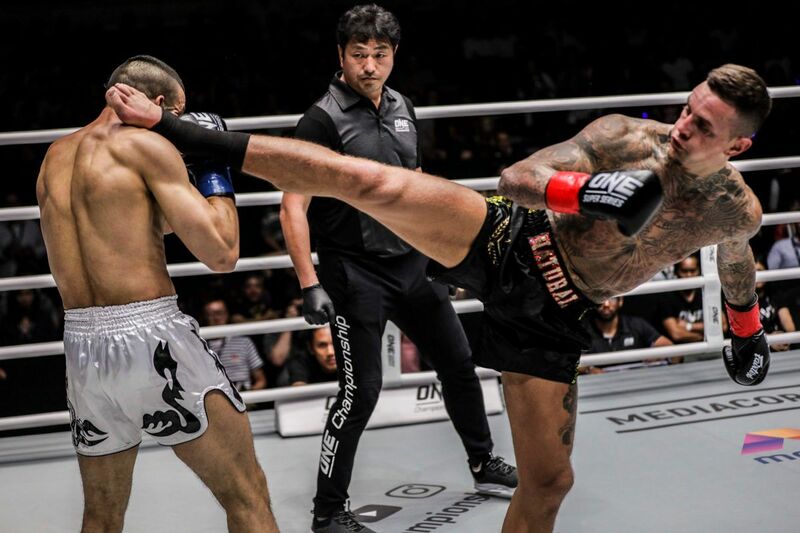 “Pretty Boy” Kwon Won Il needed just 19 seconds to defeat the hometown hero in the final preliminary bout of ONE: ROOTS OF HONOR. 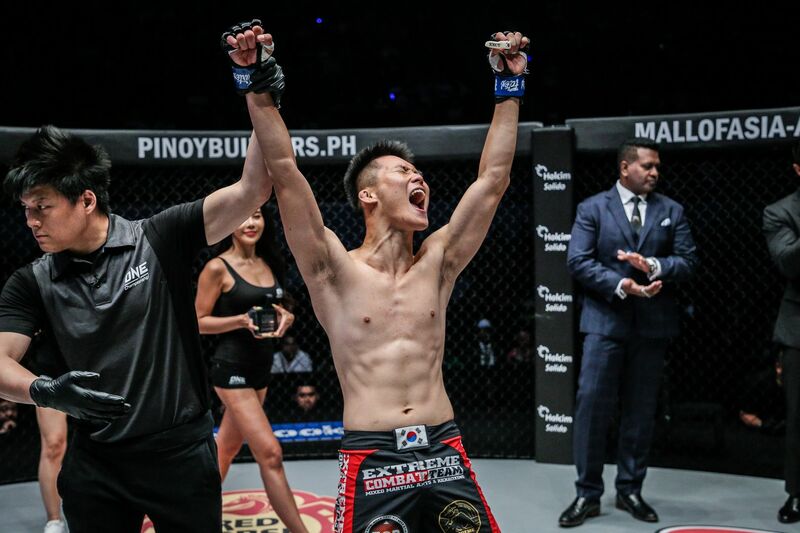 He stormed into the Mall Of Asia Arena in Manila, Philippines on Friday, 12 April, and capped off the prelims in impressive fashion by knocking out local favorite Eric “The Natural” Kelly. 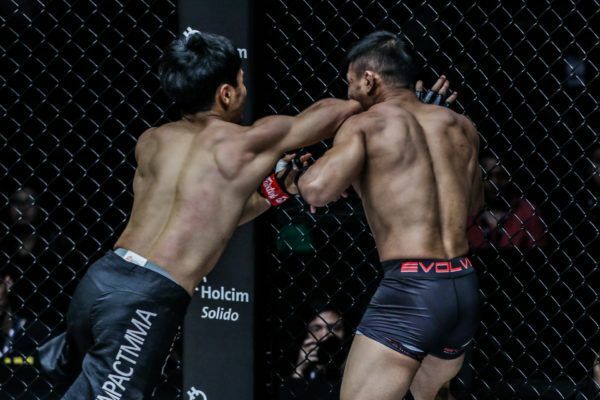 "Pretty Boy" Kwon Won Il stuns the home crowd with a BEAUTIFUL knockout of Filipino hero Eric Kelly at 0:19 of Round 1! 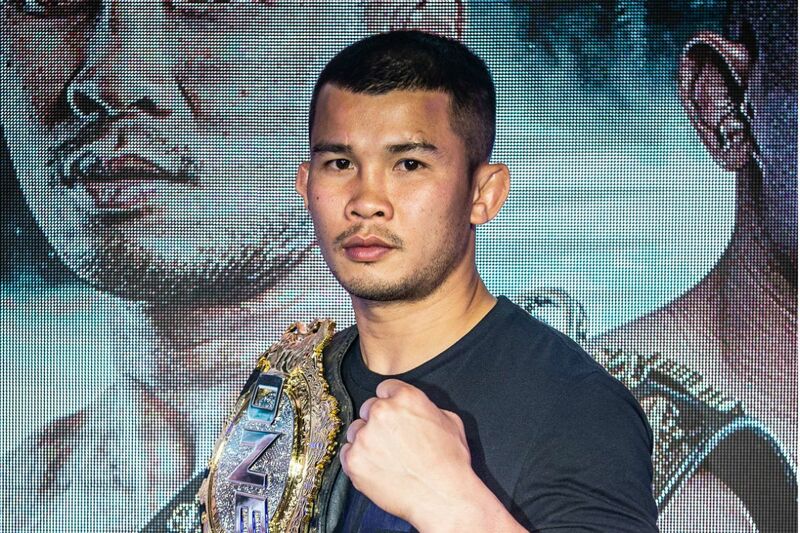 After suffering his first professional loss at the hands of leg lock specialist Masakazu Imanari in February, Kwon was eager to wash the bad taste of defeat from his mouth. 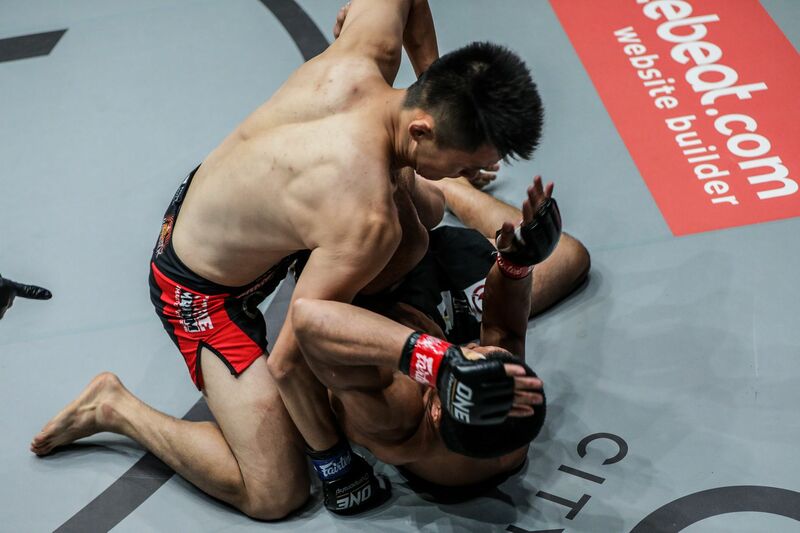 When China’s Tang Kai had to withdraw from his scheduled contest with Kelly, the 23-year-old South Korean immediately filled-in as his replacement. 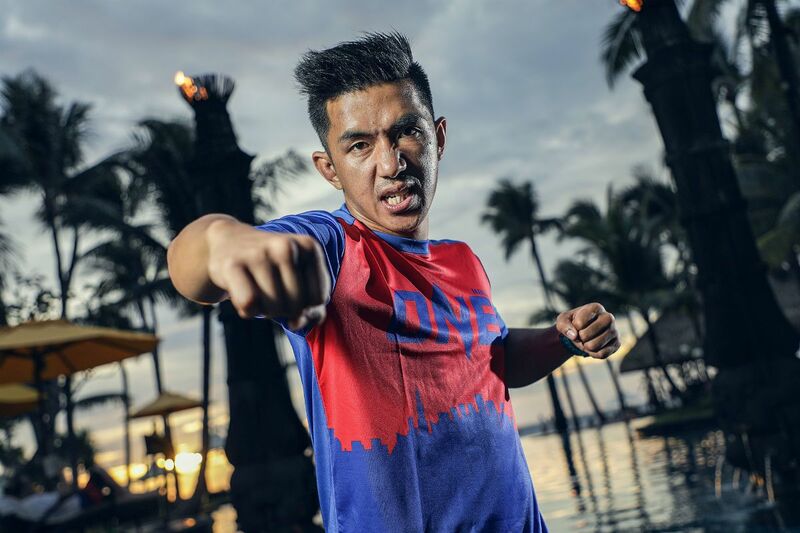 Despite accepting the featherweight bout on short notice, “Pretty Boy” was determined to bounce back and return to the win column. There was a brief feeling-out period as soon as the opening bell sounded. 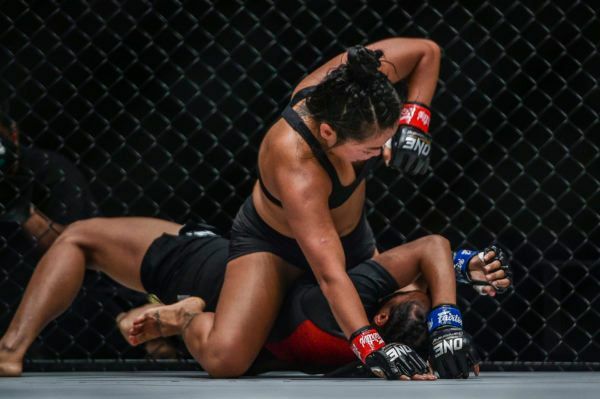 However, just 16 seconds into the match-up, Kwon unleashed a perfectly-timed straight right hand, which connected directly on Kelly’s chin and sent him crashing to the canvas. 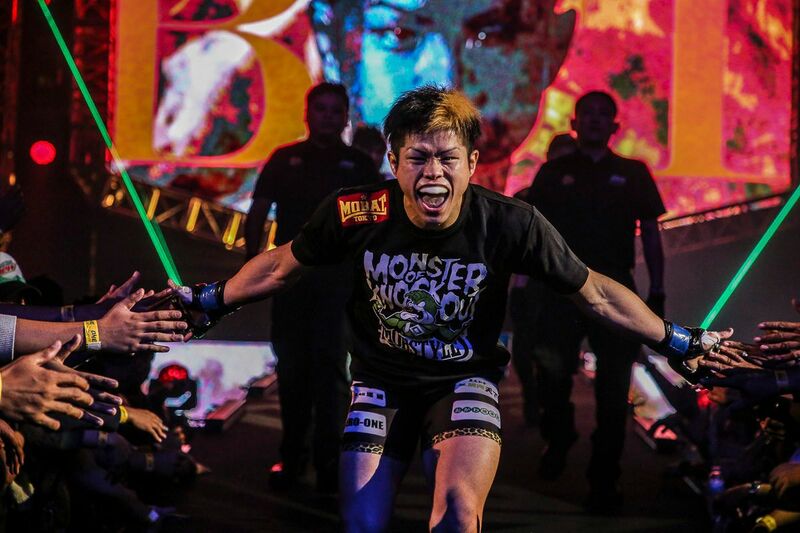 Kwon followed him to the mat, where he opened up with a barrage of punches and hammer fists. 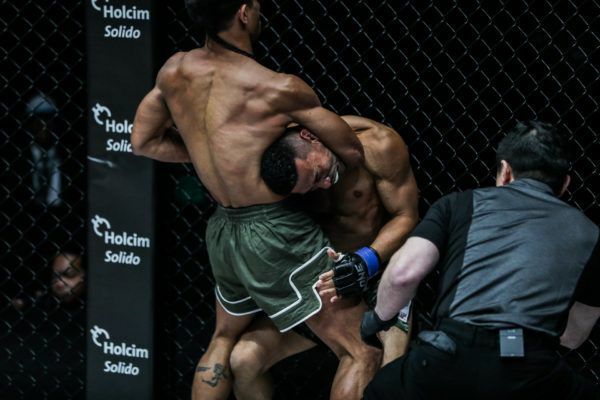 The referee immediately rushed to the rescue of Kelly and waved off the contest before any further damage was inflicted. 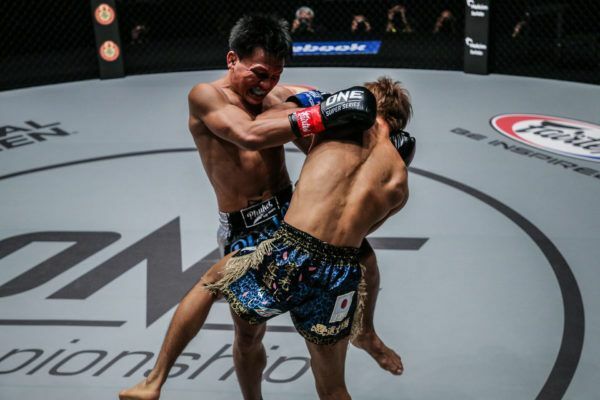 With the 19-second knockout win, the South Korean moved his record to 9-1 and secured the second fastest stoppage victory in ONE Championship’s featherweight history.